Over the past weekend we watched several athletes clinch the no. 1 spot in their event. 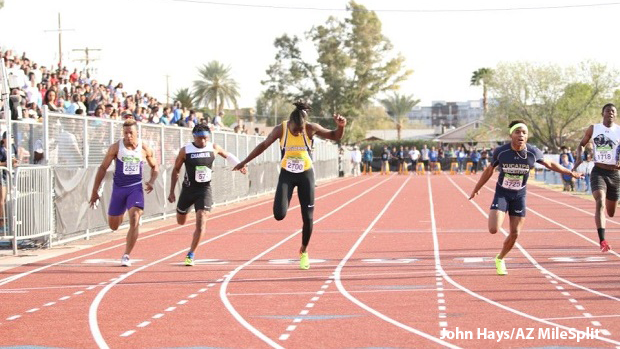 Check out each of the top 10 performers for each event in Arizona.